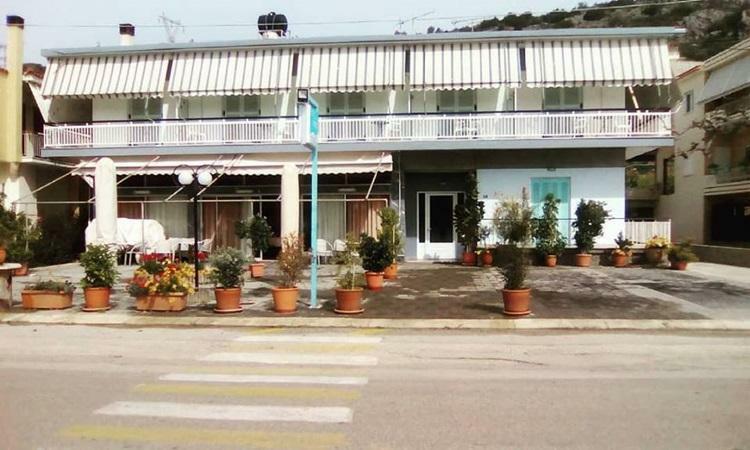 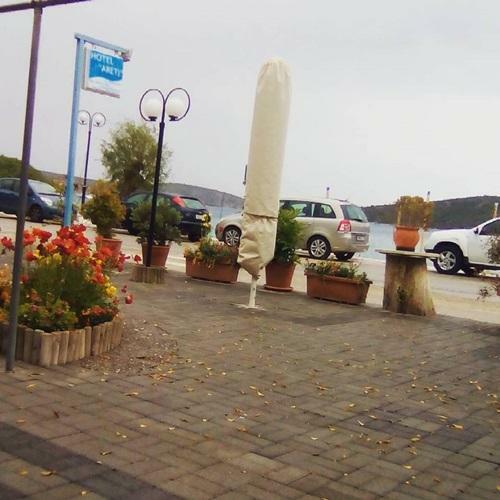 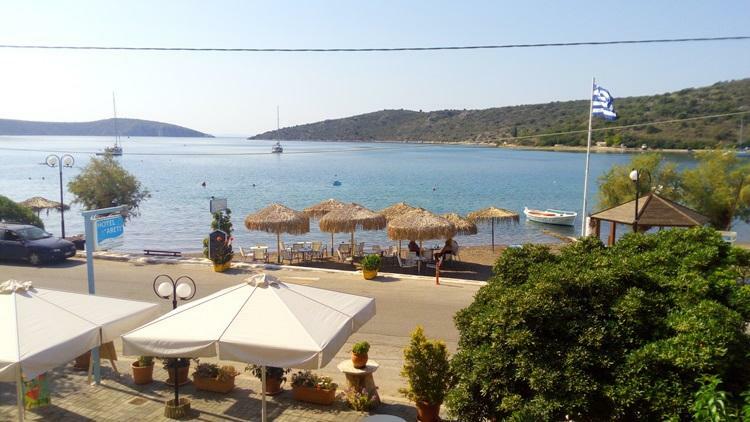 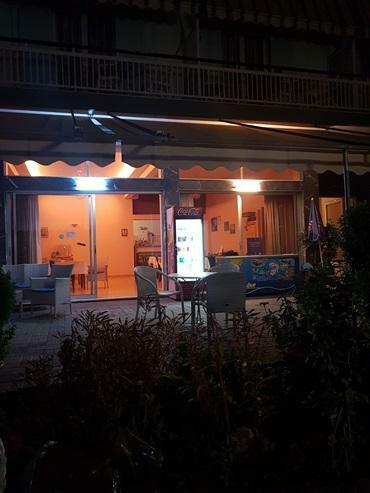 The Hotel Areti is located in Vivari Argolida in a quiet and friendly environment next to the beach of the village. 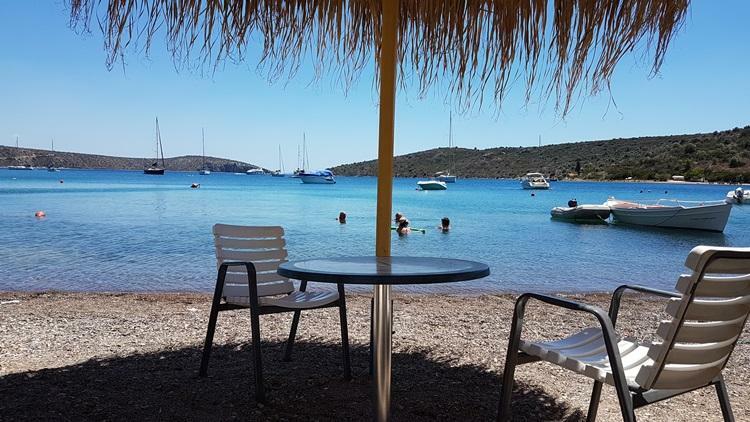 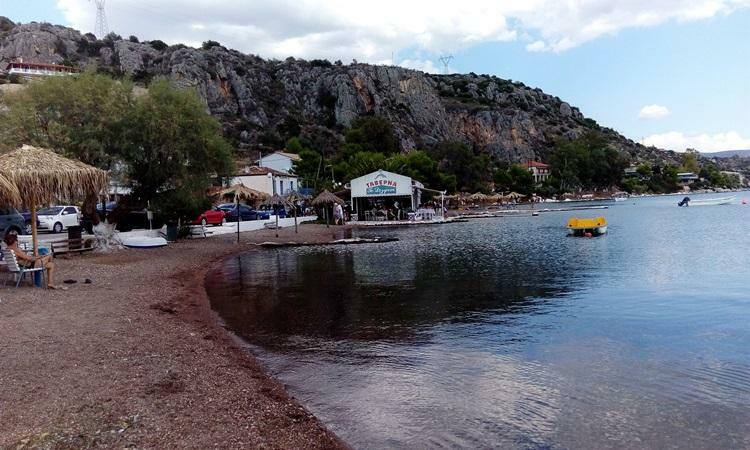 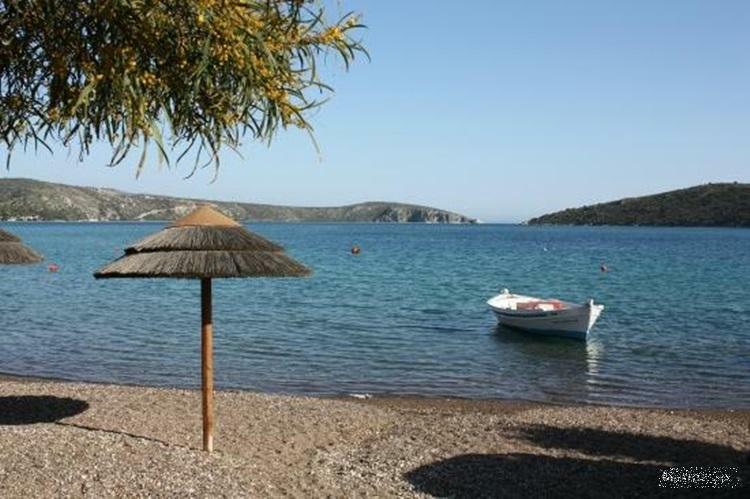 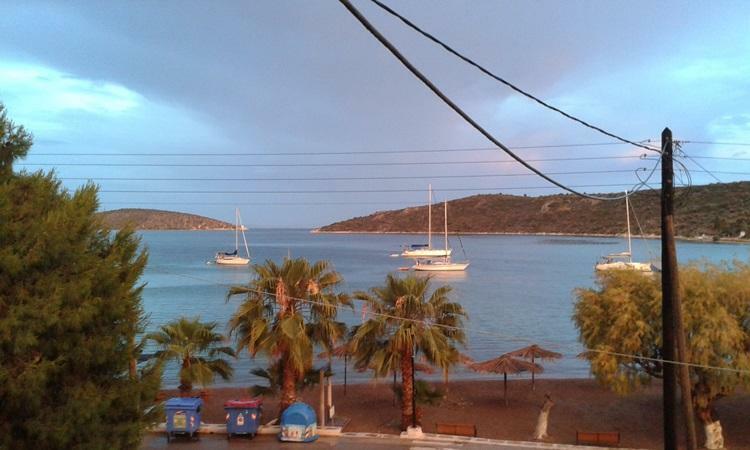 Enjoy the holidays in Drepano Korinthias at our seaside hotel. 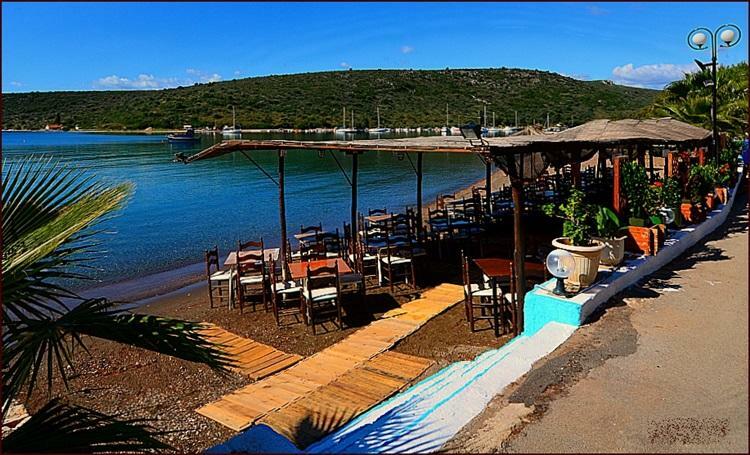 The rooms are equipped with all the modern comforts and are located right next to the beautiful beach of our island. 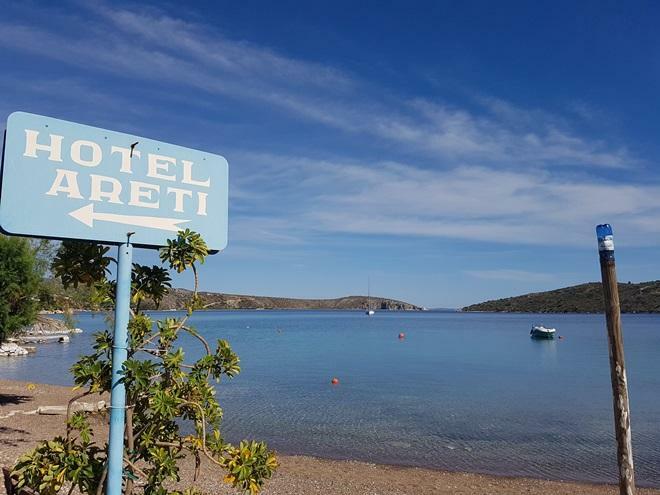 The Hotel Areti its open ALL Season.We are waiting you for yours holidays to our place.